Relations are made in heaven but owed and celebrated on Earth. And one of these relations is Friendship. This Friendship Day strengthens your bond with your friends like the best relation forever. 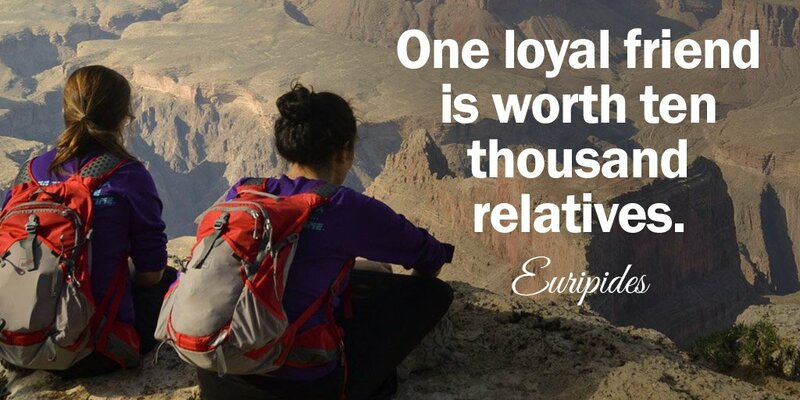 Check out the most extremely quotes for a lifelong relationship with your friends. 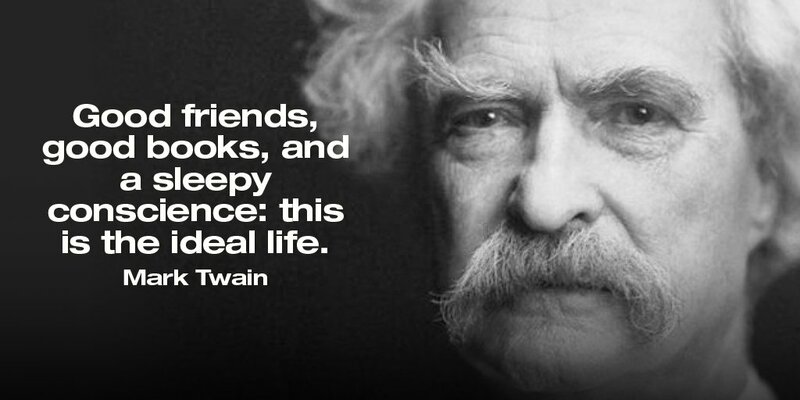 Have you ever given a thought on what is Friendship? From where do we find this friendship? How come a completely strange person one day becomes our best friend or best friend forever? If not yet then I have an answer that “FRIENDSHIP” comes from heaven and celebrated & carried on by us on earth. Friendship is one of the most beautiful relations in this whole world, where we can proudly say that I have someone to discuss any issues. You can feel special in the presence and care of someone who is not even your blood relation and that is a person known as FRIEND. A friend is a one who guides you, correct you, care for you, fight for you, and loves you besides your any sort of mood at the moment. A Friend is one who never lets you down. He stands by you, with you and for you in all odd situations. A Friend is a one who will be there to share your joy & happiness and will be there for you to provide a shoulder & hand in your sad moments. To relive and cherish the most beautiful moments of life with your Friends we celebrate “Friendship Day”. Friendship day is a day to when friends come together and remember each other no matter how far they are but from the heart, they always are together. 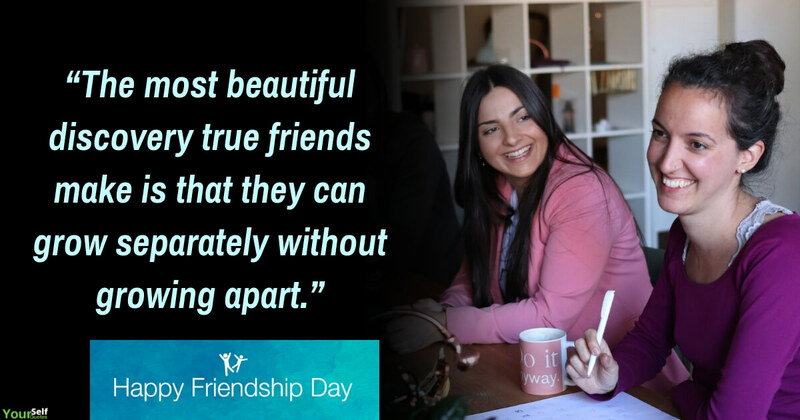 Friendship Day Date: Every year on the first Sunday of August falls “Friendship Day” and this year it will be celebrated on 4th August 2019. Friendship Day is an occasion where friends unite together, relive old moments and cherish the moments to come. This is a day when friends meet up, organize parties and hang out together to live the day in the most special way. Even no matter how far they are they plan up to meet and celebrate this day in a very memorable manner. Friendship Day marks the presence of love, care, and understanding we have in our heart for our dear friends. 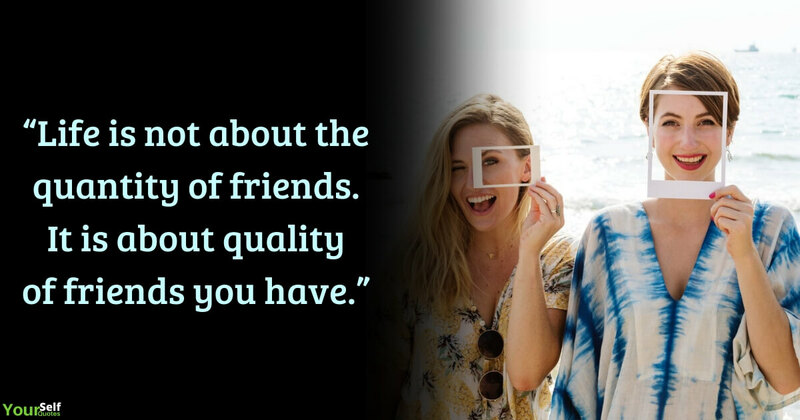 So, on this Friendship Day share out the most exciting Happy Friendship Day Quotes with your friends so that they know that what they mean to you and how special you are for them. Life is happening and lively because of our loved ones with us. And this happiness becomes double when you see your best friend beside you and happy with you. So have a look at the most exciting Friendship Day Quotes. Just like a river makes its path facing many hurdles, friendship is a relation which continues crossing all the boundaries of distances and is based on trust and understanding. A true friend will always guide you, direct you and will even scold you when you are wrong. A friend who is up there for you no matter what the circumstance may be is your true friend. In friendship, there is no second thought when it comes to help and support because your friend will be always beside you and stand with you. 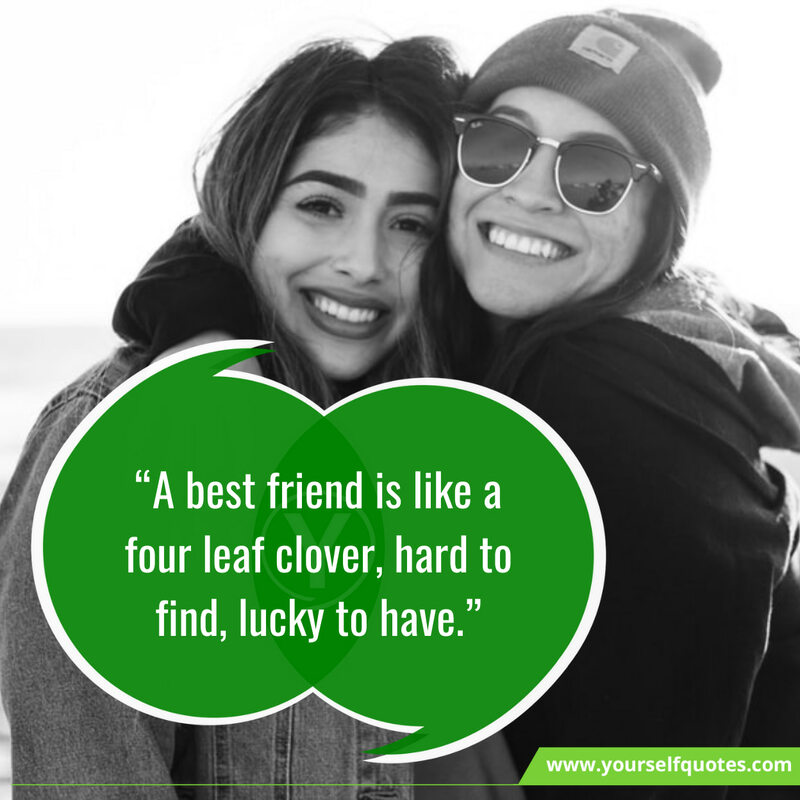 Soon this Friendship Day 2019, make your friends feel special and ecstatic by sharing out these lovely friendship day quotes with them only from YOURSELF QUOTES.